Interested in the QX60? 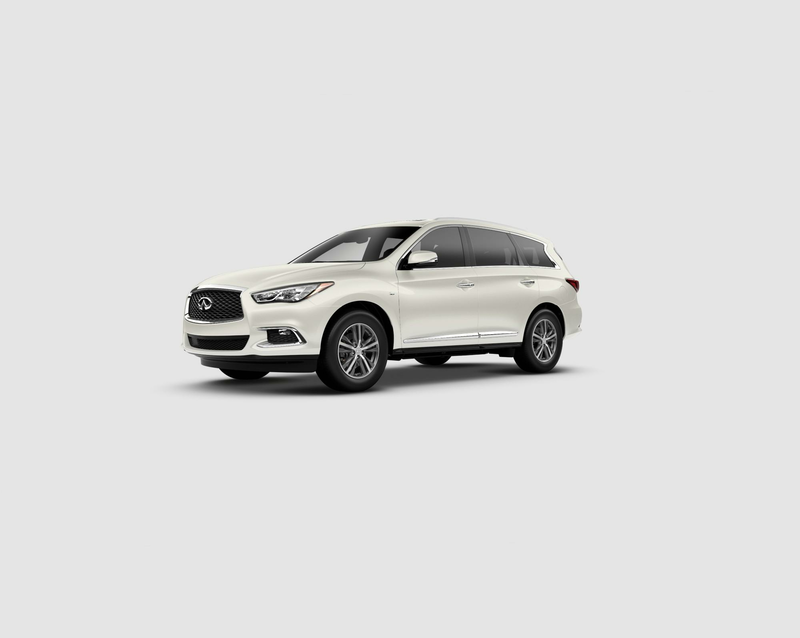 This Versatile QX60 SUV is adaptable and dependable. With hands-free entry to the rear hatch, just a simple swing of your foot along the motion activated liftgate will help you when your hands are full. The QX60 also holds seating for seven and the cargo space is adaptable with 2nd and 3rd row seating folding to help arrange your vehicle space efficiently. This vehicle is great for the family to use and a terrific SUV to lease. Come in for a test drive today!